More than a fixture provider, we are a solution source and a brand partner. Regardless of individual project needs, our broad range of Services and Capabilities allows us to accurately evaluate the scope, better anticipate potential issues and communicate effectively with sub-contractors. We specialize in metal, wood, glass and acrylic. LED INTEGRATED LIT FLOOR AND WALL FIXTURE SYSTEMS. Counter top merchandisers and tester units. Projects come in at different stages; we will be exactly where you need us. We love a good brainstorming session, napkin doodles and inspiration boards. Give us what you have and we’ll run with it! Our Design and Engineering Team is comfortable taking the lead or just finalizing the details. Nothing moves the design process along more smoothly than a clear 3D rendering. Our Designers provide the tools needed to present concepts, providing the clarity and confidence needed when making important decisions. Our customers have enough to worry about; making sure the rollouts and installations go well shouldn’t be one of them. At Ross display, our Project Management team builds timelines, communicates deliverables and anticipates challenges, making sure every installation is worry free. With more than 670,000 sq. ft. of manufacturing space across North America and Asia, our global infrastructure means high volume capacity and capable cost management. Retail moves fast; it’s a dynamic industry that is in a constant state of flux. Our dedicated, talented and hard-working team knows firsthand that we are experiencing an industry revolution driven by a new set of consumer expectations. 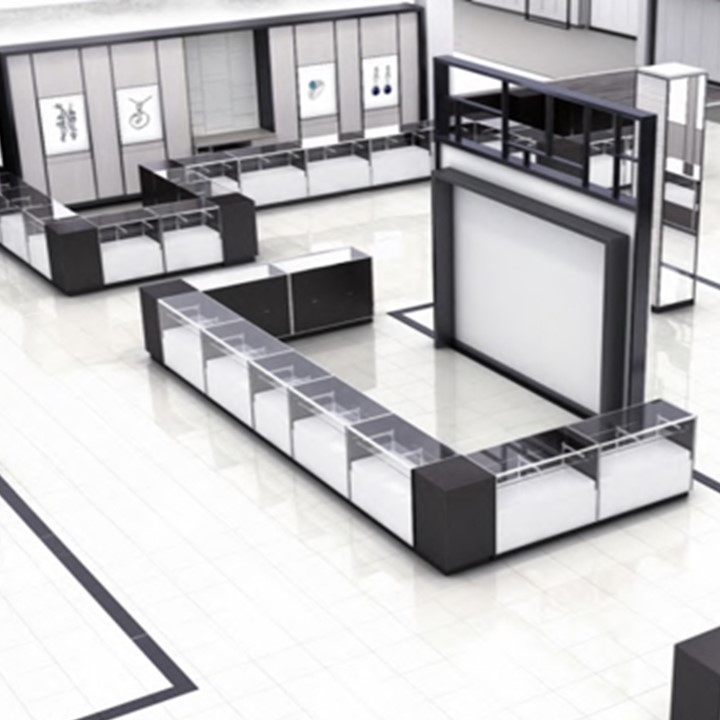 It’s no longer just a bricks and mortar space to sell stuff, but a physical environment to provide an immersive experience connecting the consumer to the brand in a personal and relevant way. We are a group of passionate professionals with Visual Merchandising, Fixture Design and Production experience that spans decades. We have contributed to the retail evolution with a view of the industry from the brand, retailer, agency and manufacturing perspectives. Bringing a broad range of industry experience, we understand what it’s like to be in your chair; we speak your language. With our feet firmly planted in the now and our minds looking towards the future, we strive to be a step ahead, giving you exactly what you need, before you need it. Learn more about our exceptional team.